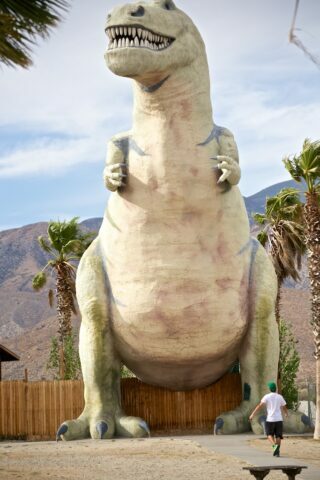 The famous Cabazon Dinosaurs, almost everyone has seen them in one way or the other. 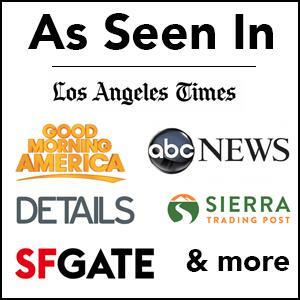 They have been in everything from music videos to Pee Wee’s Big Adventure, and if you live in Southern California there is not much chance that you haven’t driven by them at least once on the way to Palm Springs or Arizona. 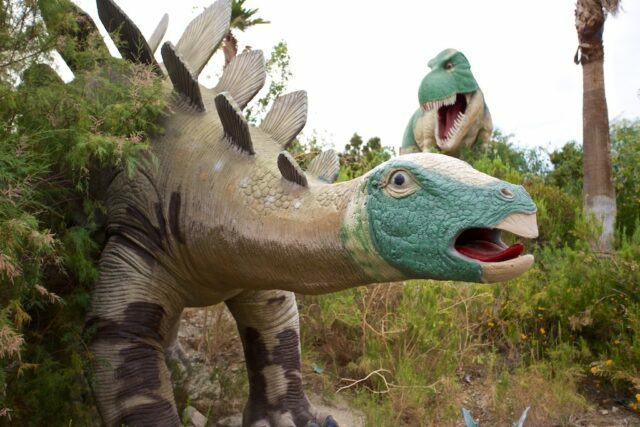 According to the dinosaurs website over 12 million people drive by them every year, but have you ever stopped? If not then next time you go by you should. The dinosaurs were built over 30 years ago. The apatosaurus (formely known as the brontosaurus) took eleven years to build and is the biggest dinosaur in the world. The belly of the dinosaur hosts an awesome store with something for everyone. The T-Rex, affectionately known as “Mr. Rex”, took seven years to build and you can climb right up into its head if you feel so inclined. The dinosaurs are free to see, but it does cost if you want to go in the T Rex (more on that below). The apatosaurs has a full gift shop inside his belly which is really fun for kids. 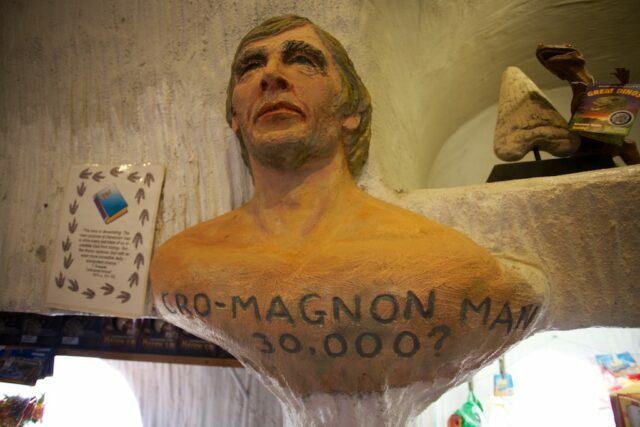 There is everything from old cave men to toys inside. I love walking around and checking out the dinosaurs as they provide a lot of great photo opportunities and are fun to show visitors when they come to the area. 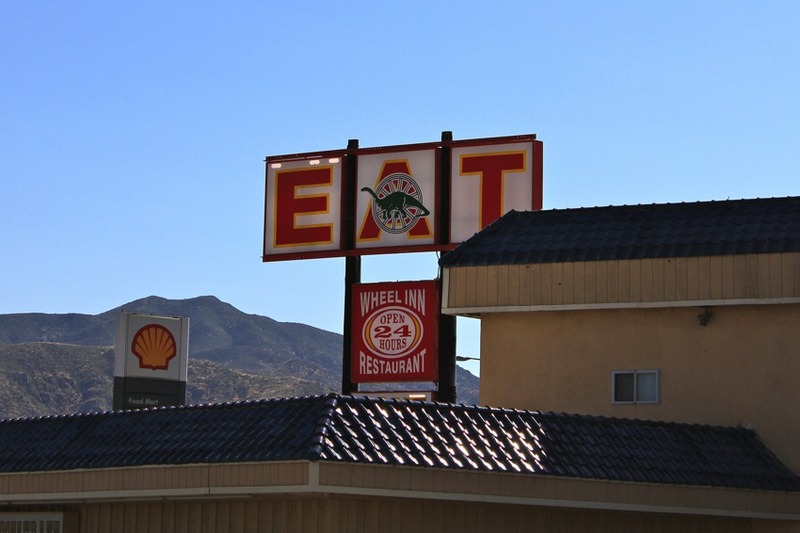 There is also a restaurant right next to them that you can stop at and eat in their shadow. I have not done it myself so make sure to let me know if it is good in the comments. Last time I visited I saw they have plans to completely renovate the area and the dinosaurs themselves, to turn this exit into a premier stop off the freeway. It seems interesting to me that it has taken them so long to do this as Morongo Casino and the outlets have been drawing tourists for years now and you would think the dinosaurs would want to cash in on that. I have not seen any progress made on this for years though so I wouldn’t hold my breath. 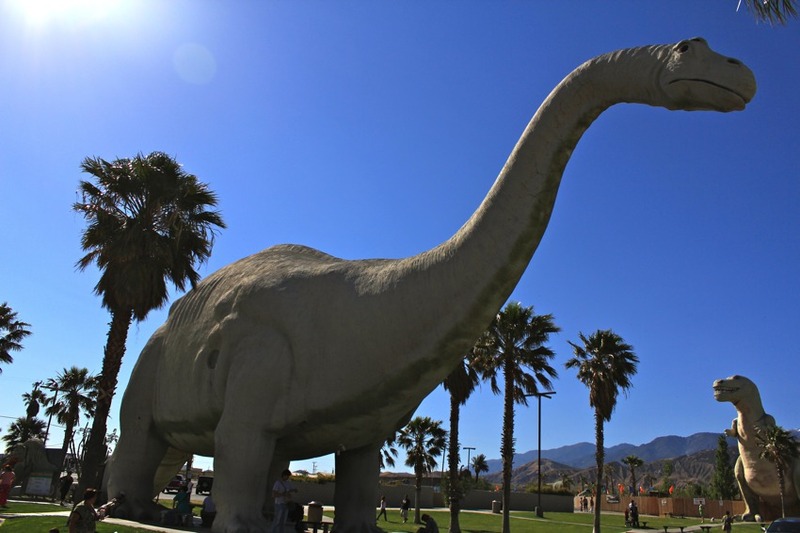 The Dinosaur Museum at the Cabazon Dinosaurs is a decent sized outdoor museum that has a lot of different plastic dinosaur busts that you can see. 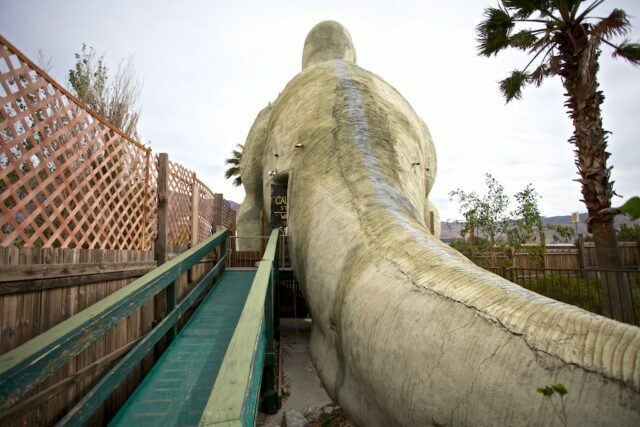 The cost to enter it is $7 and there really isn’t a lot to see that makes the price worth it, other than being able to climb into the famous T-Rex. For me, a climb in the T rex was easily worth the $7 once though. After paying the fee you will head first into the anamorphic dinosaurs area. I expected this to be really cool but the dinosaurs really don’t do much of anything. A few have arms that move and one moves its head. There are also a lot of toys and such that you can buy here as well. 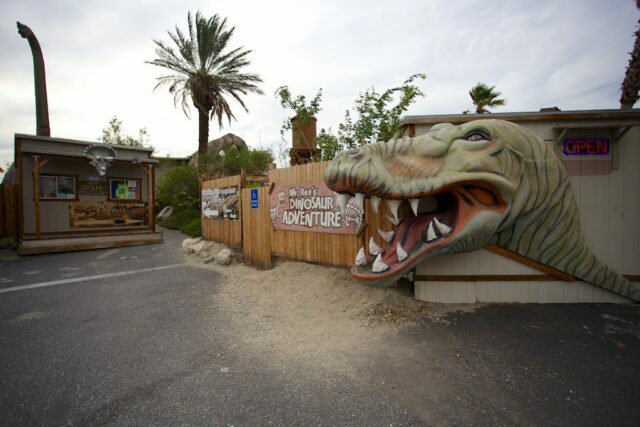 After checking out the inside I explored the back area which was full of dinosaur scenes that they had created for the park. 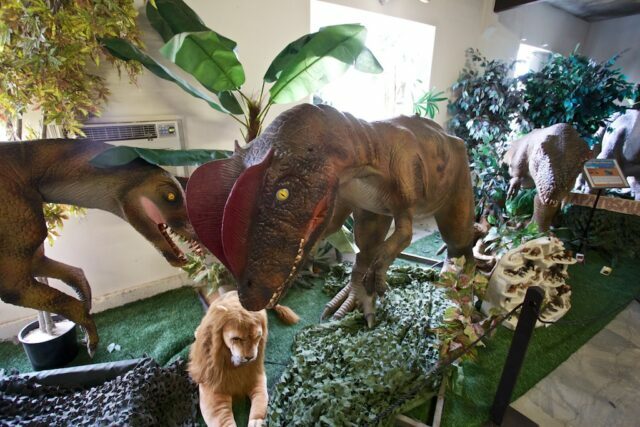 There was everything from lions to velociraptor represented and there are misters to keep you cool because it can be scorching in the summer. 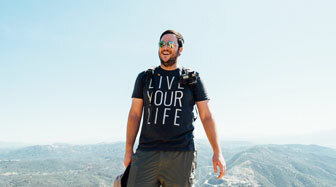 As you proceed you will see the T-Rex in the distance, which is your ultimate goal. 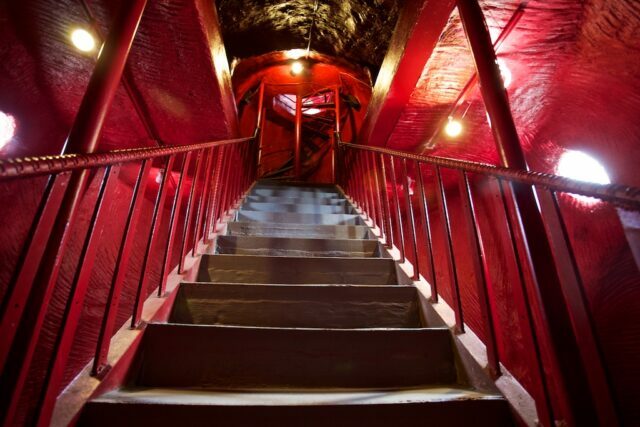 Once you reach the base of the T rex you can proceed up the walkway into the staircases. 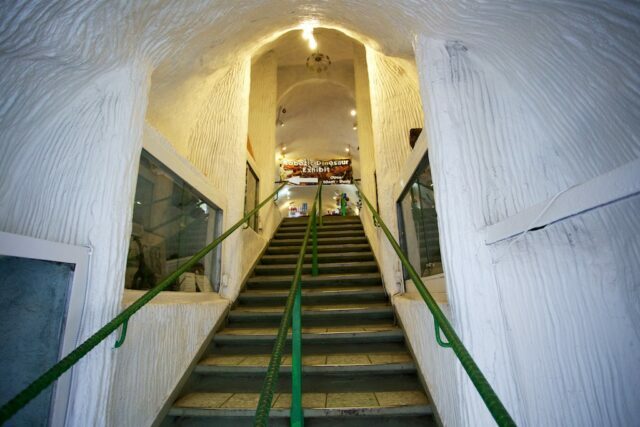 There are three flights of stairs that lead you all the way up to the head of the T Rex. 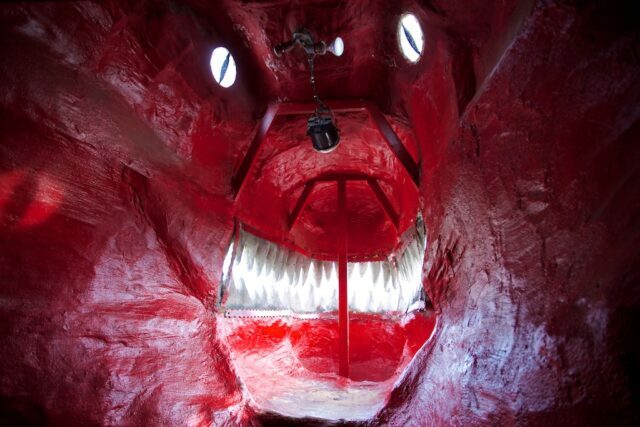 The head of the T Rex is actually pretty creepy from the inside as you can see in the photo above. When you are up here you actually do have a pretty good view of the surrounding area. When I went there was no one else there so I got to explore the T Rex all by myself. 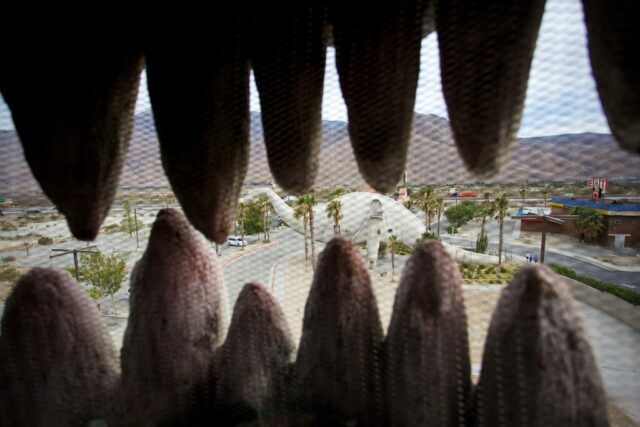 I enjoyed this vantage point and it was cool to look through the teeth at the other dinosaur and the crowd below. I think it is worth climbing the T rex at least once, but you can be the judge of whether this is worth the price or not for you. 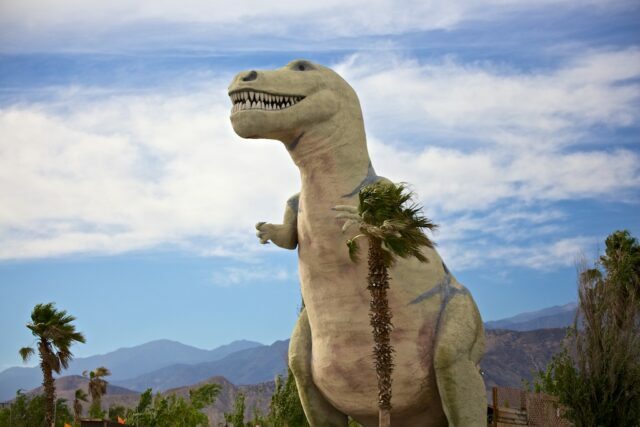 Here is a video of my time exploring the Cabazon Dinosaurs.